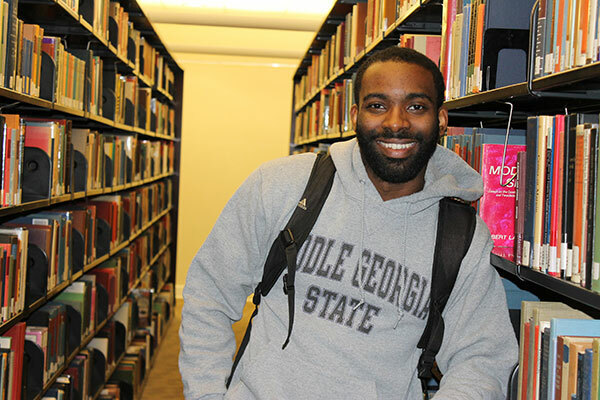 English major Immanuel Burney plans to teach in China after graduation. Degree Objective: Bachelor of arts in English. Activities: Member of ARS, English Studies Organization, National Society of Leadership and Success and Student Media Advisory Board.